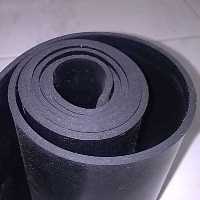 2)​ Nitrile butadiene is also used to create moulded goods, footwear, adhesives, sealants, sponges, expanded foams, and floor mats. 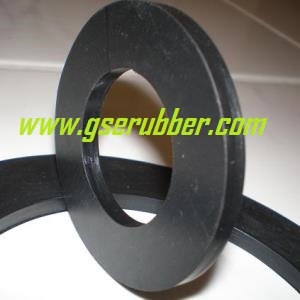 ​3) Nitrile rubber is generally resistant to aliphatic hydrocarbons. 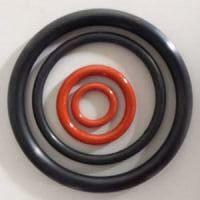 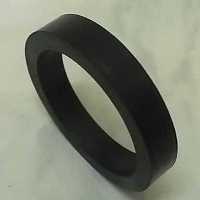 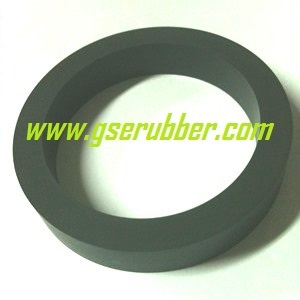 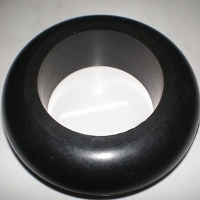 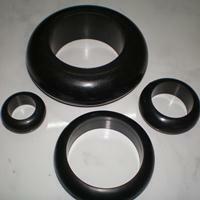 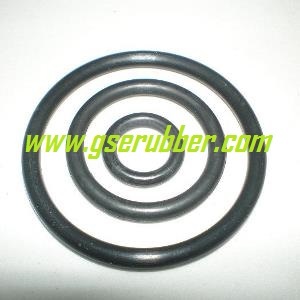 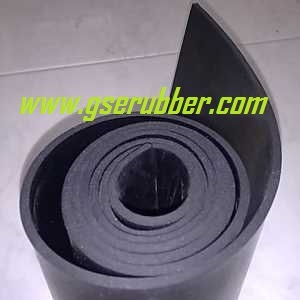 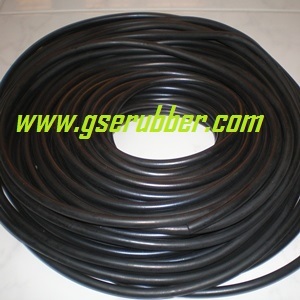 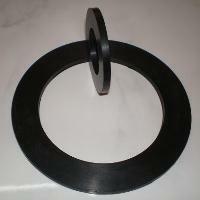 Oil resistant Nitrile Rubber is mostly used where rubber is temporally or continuously in contact with oils.